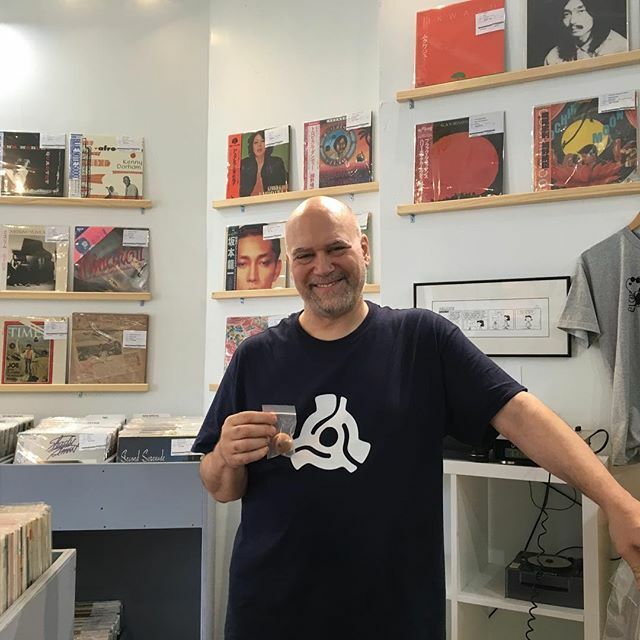 Thank you for your coming our store Legend👑 #dannykrivit I appreciate it. Previous Post Face Records T shirt. Next Post Thank you for coming today DJ spinna!